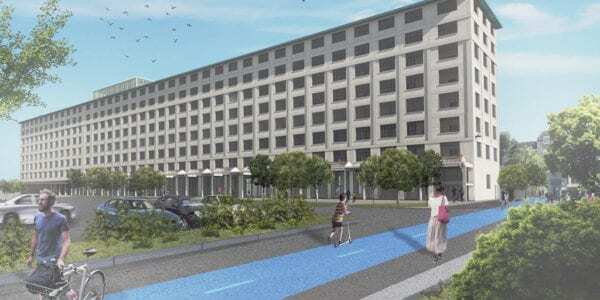 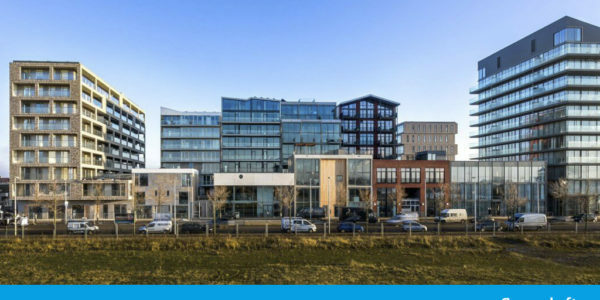 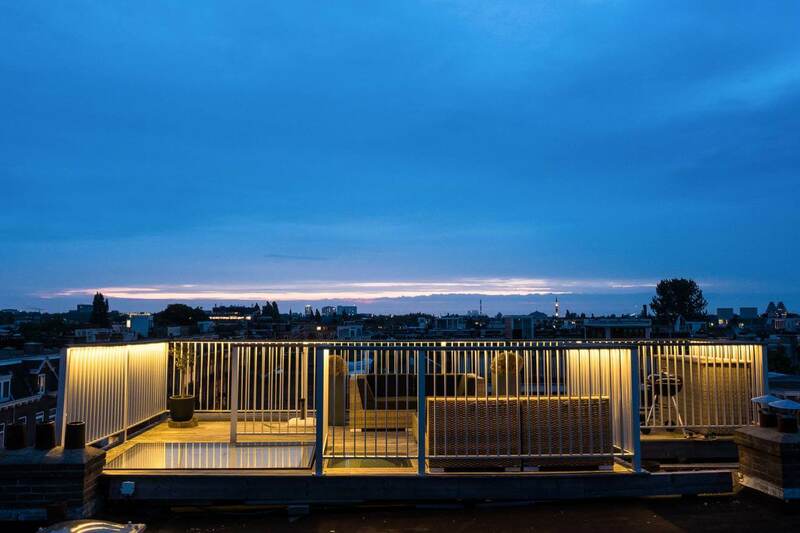 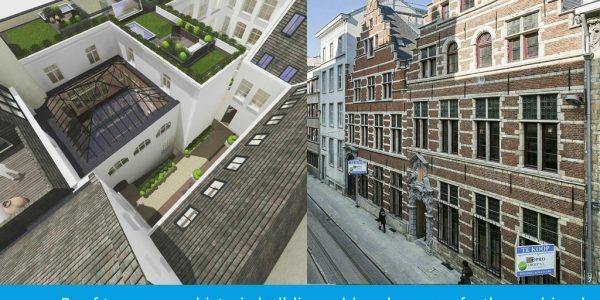 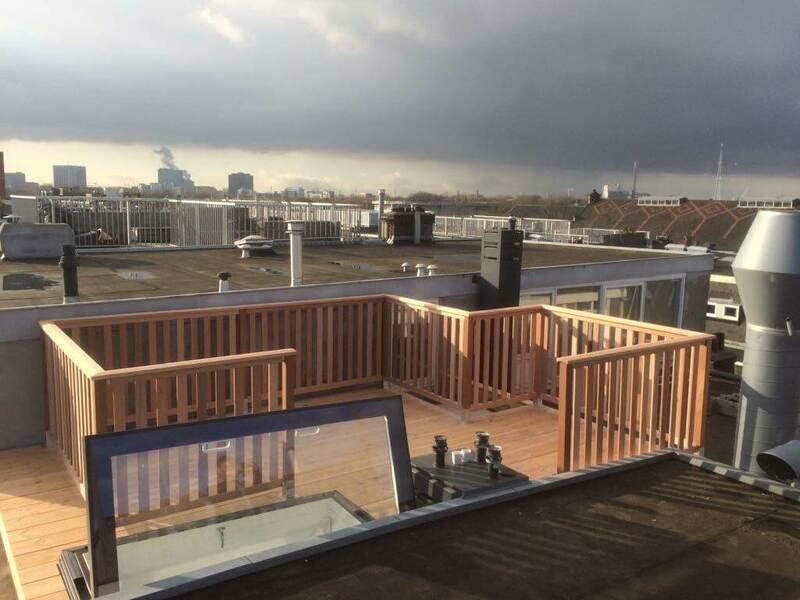 In unlocking the full potential of this roof space the developer has successfully added an “extra room” to the Amsterdam Loft apartments. 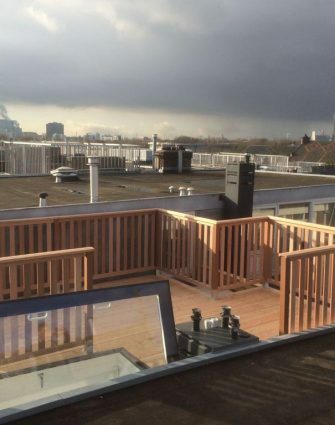 Is your roof of premium value to you? 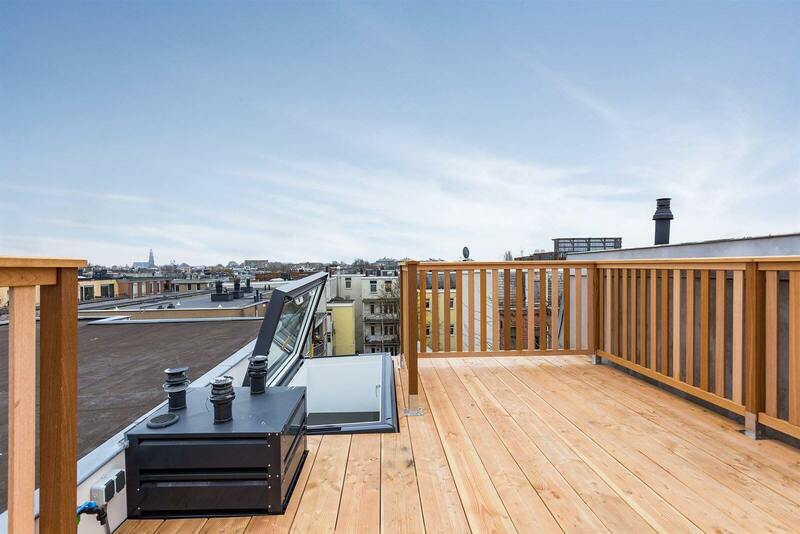 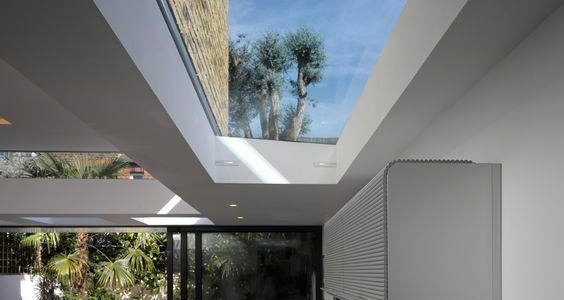 Would you like more daylight, lots of fresh air or easy access to your roof? 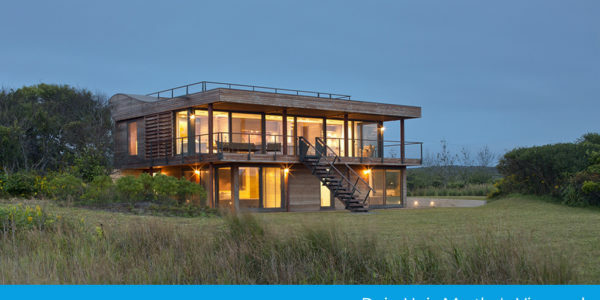 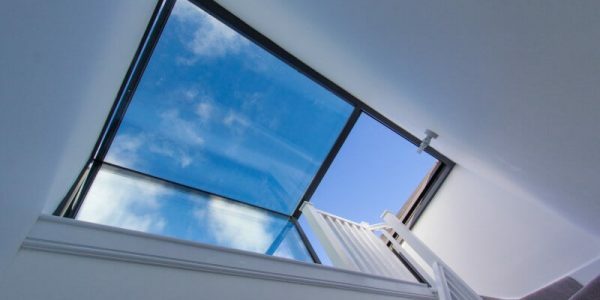 Our architectural designs enable you to have that Sky Only View right in your home. 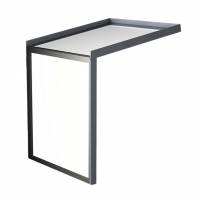 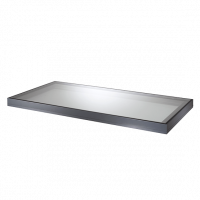 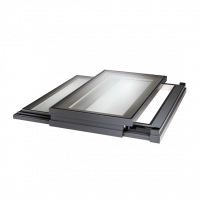 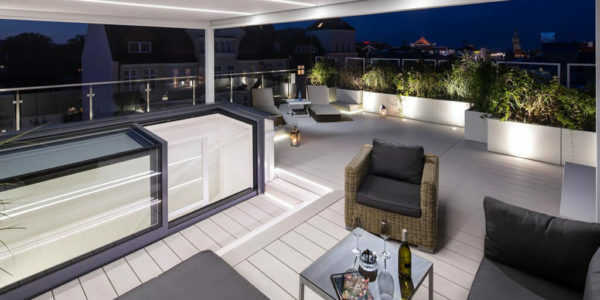 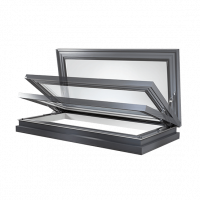 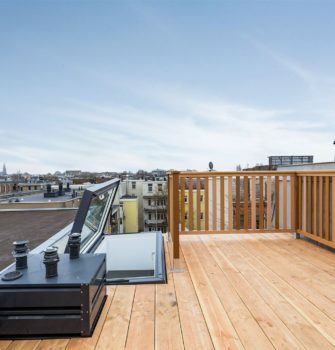 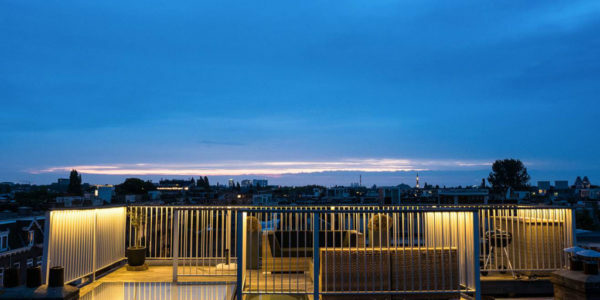 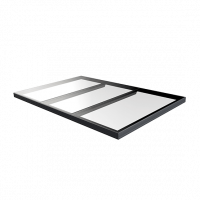 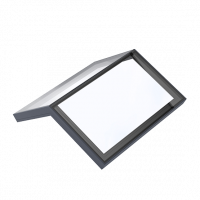 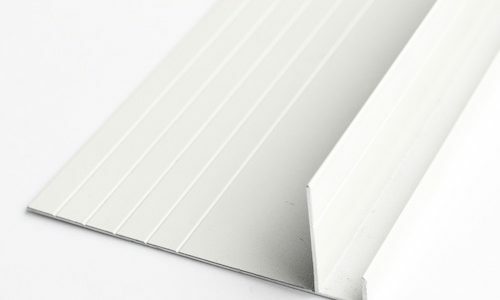 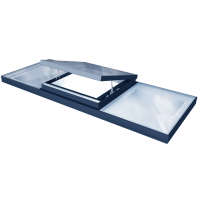 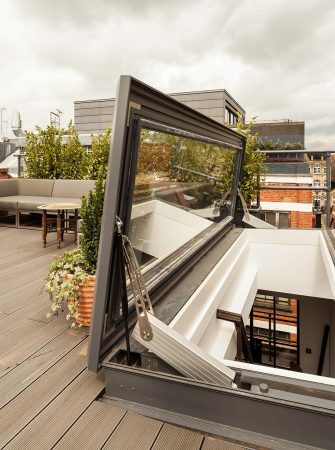 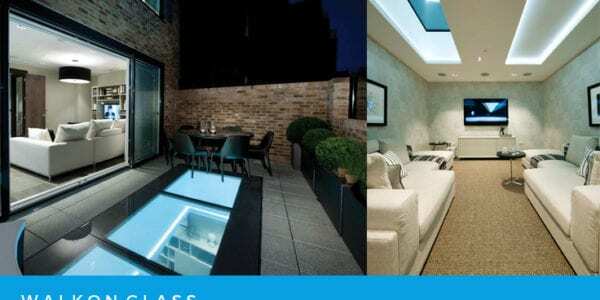 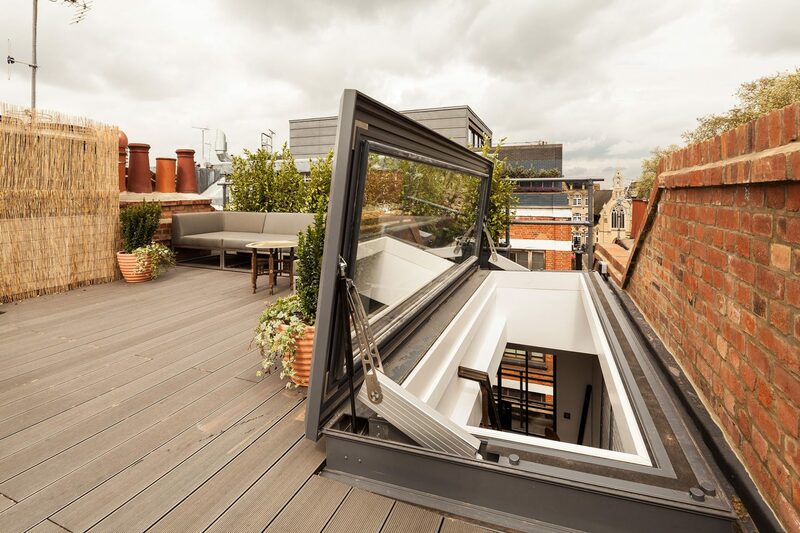 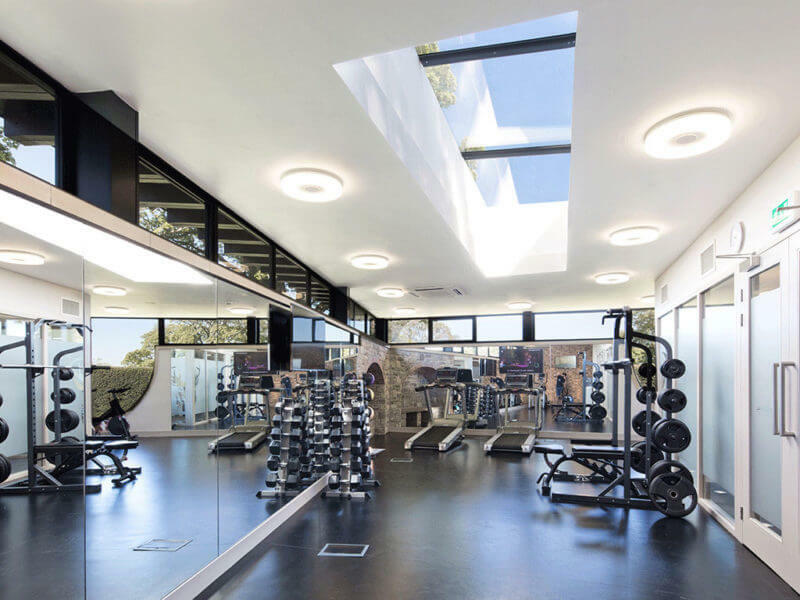 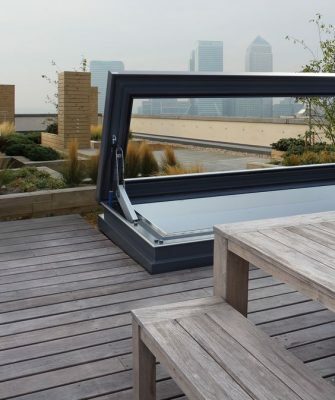 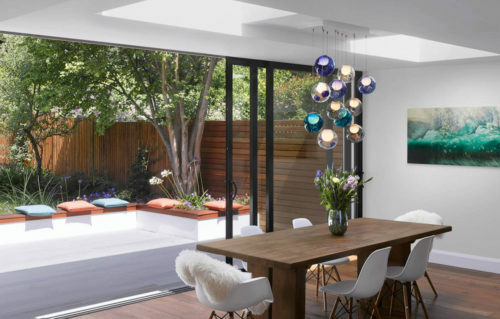 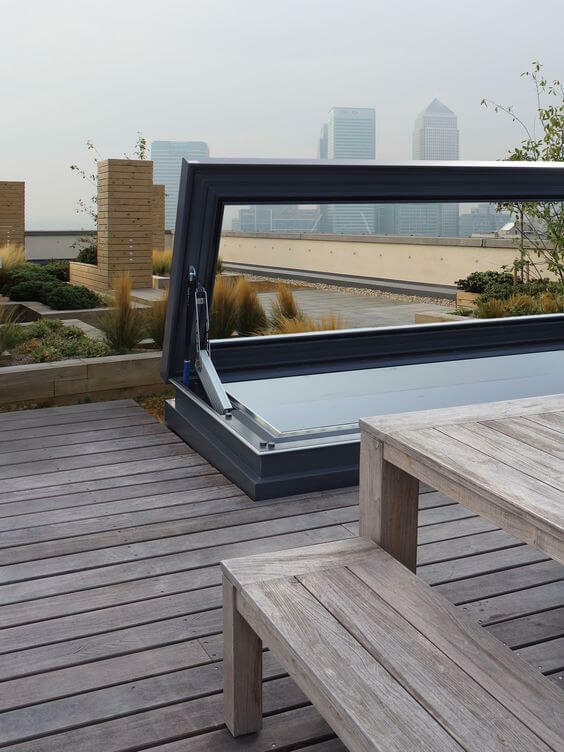 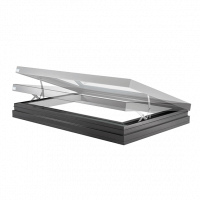 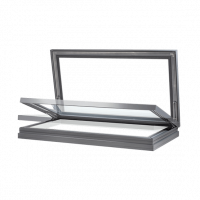 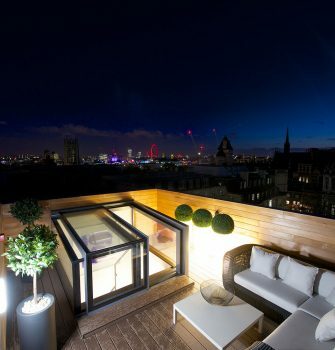 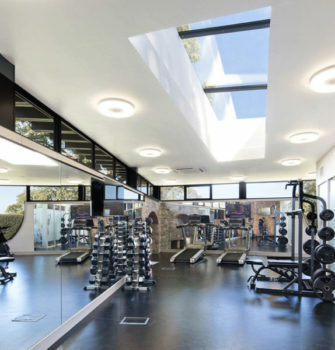 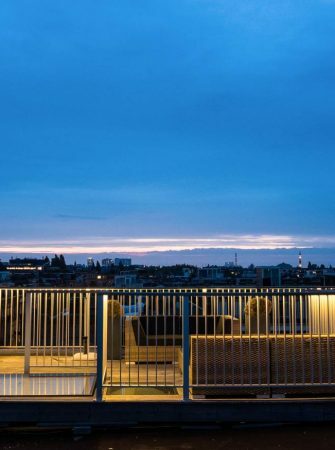 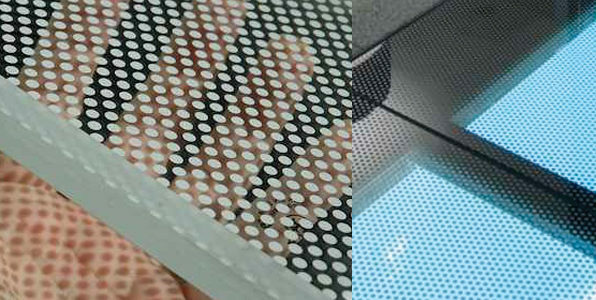 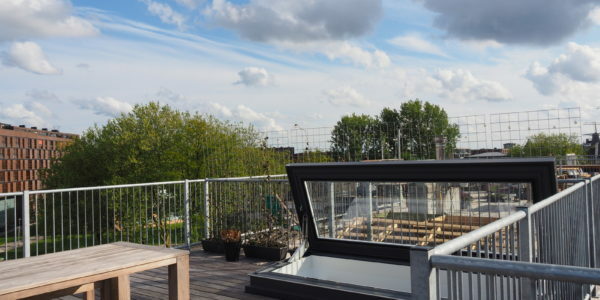 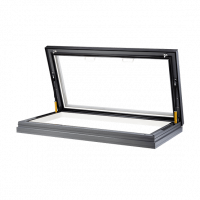 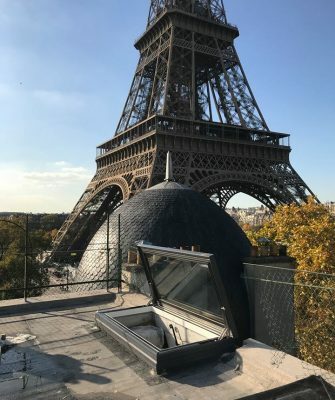 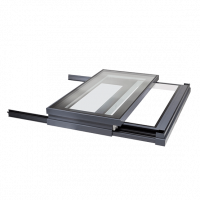 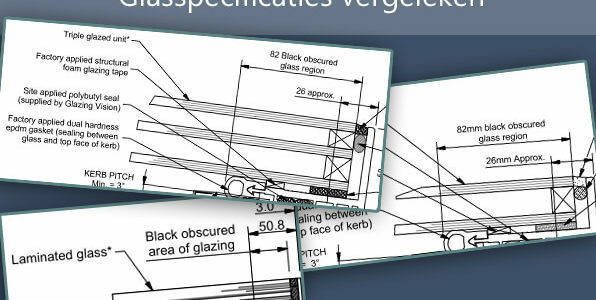 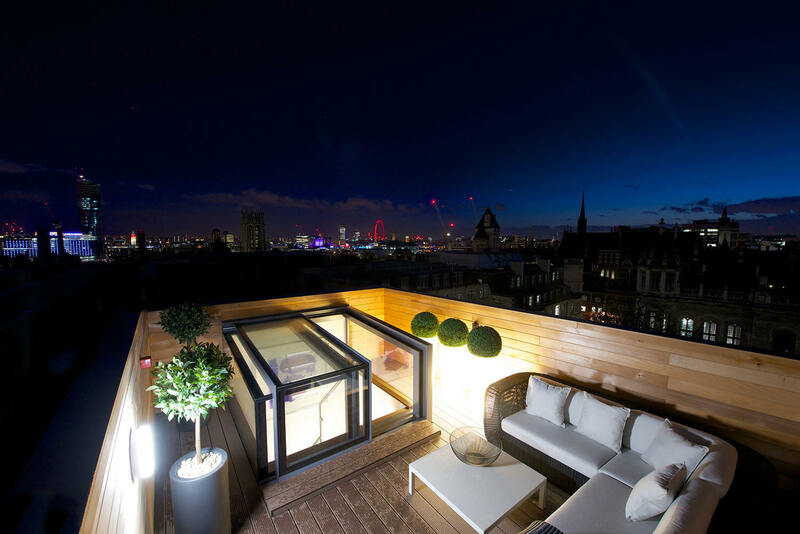 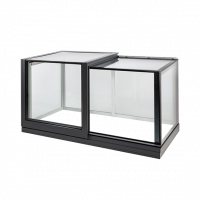 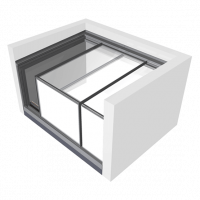 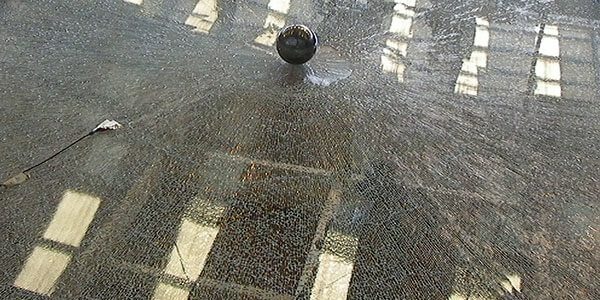 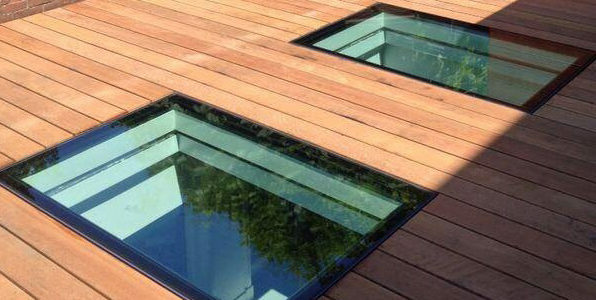 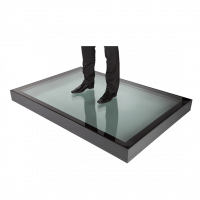 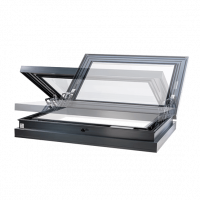 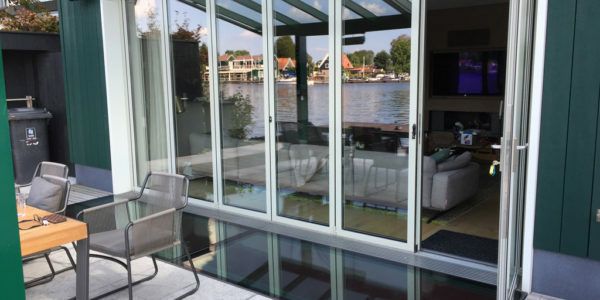 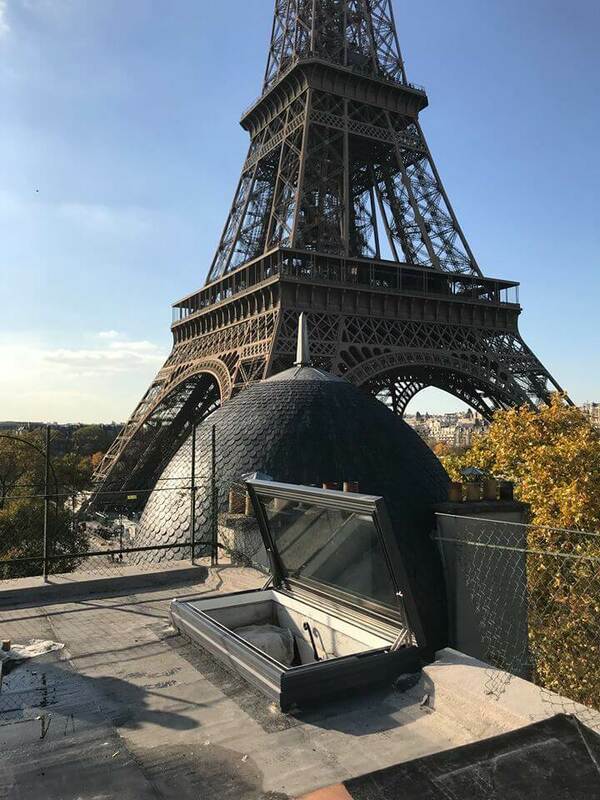 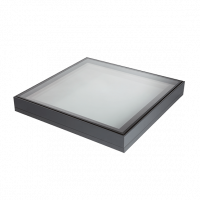 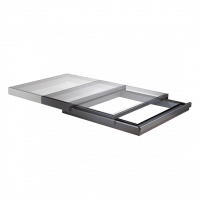 Glazing Vision are technical experts in the design and manufacture of architectural glass rooflights, we are on the cutting edge of rooflight design and our products can be found on rooftops across across Europe and the United States. 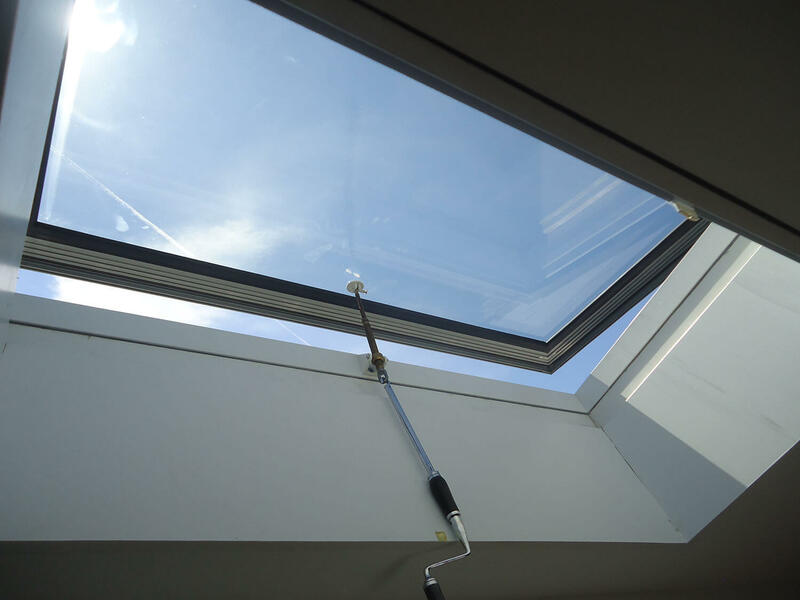 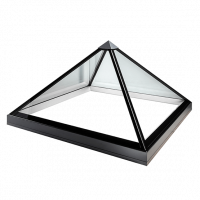 Our rooflight design ethos is ‘minimise framework, maximise daylight’ and we aim to fulfil this promise with every product we manufacture. 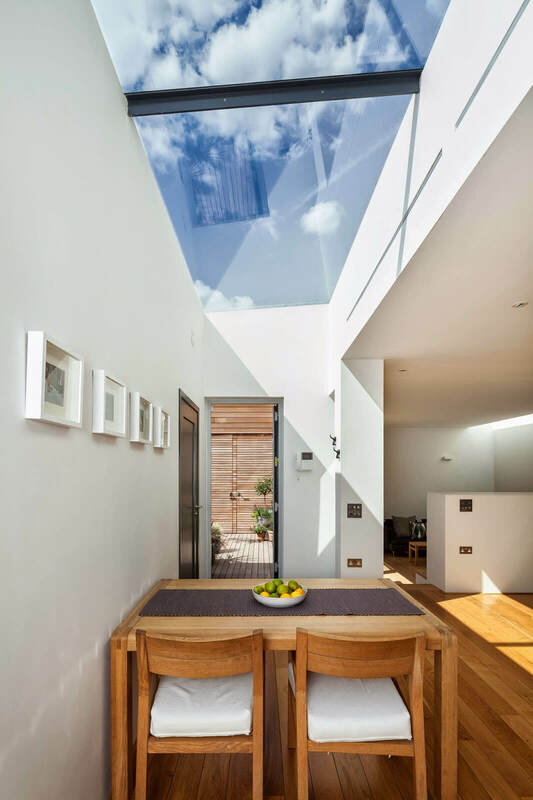 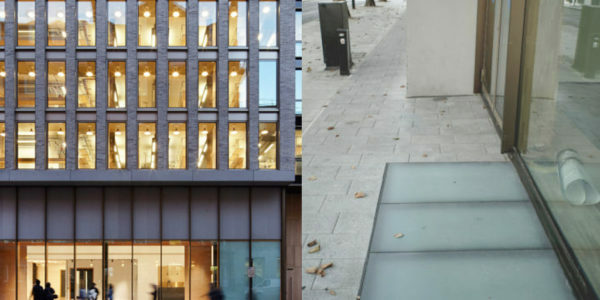 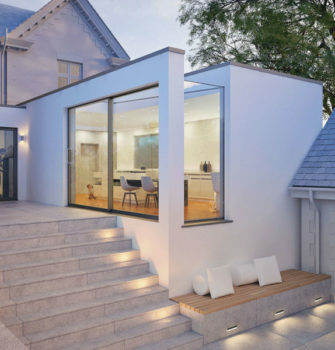 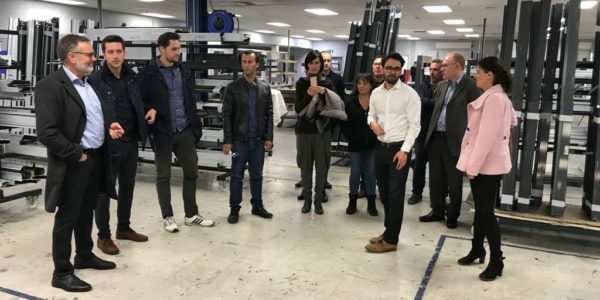 Our close working relationship with the architectural community means that we are constantly pushing the boundaries of what is possible with rooflight design. 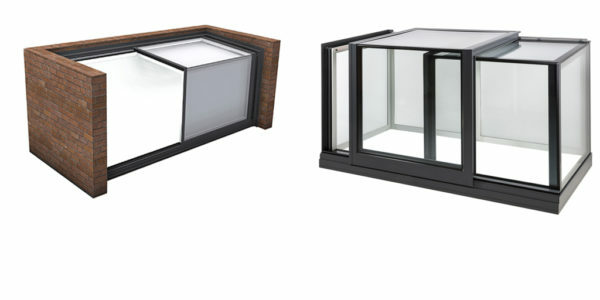 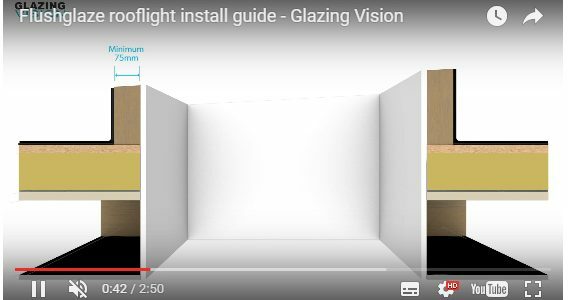 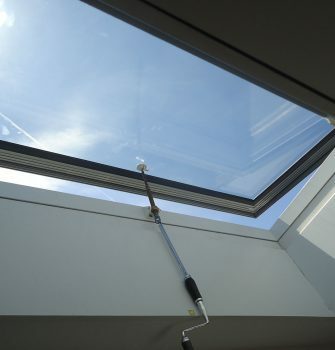 In this video we take you to some of Glazing Vision’s Sliding Box rooflight projects. 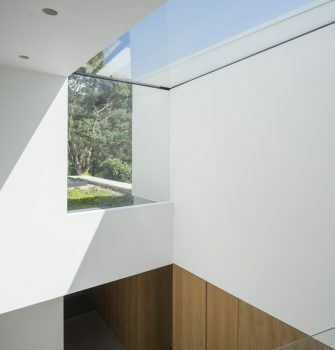 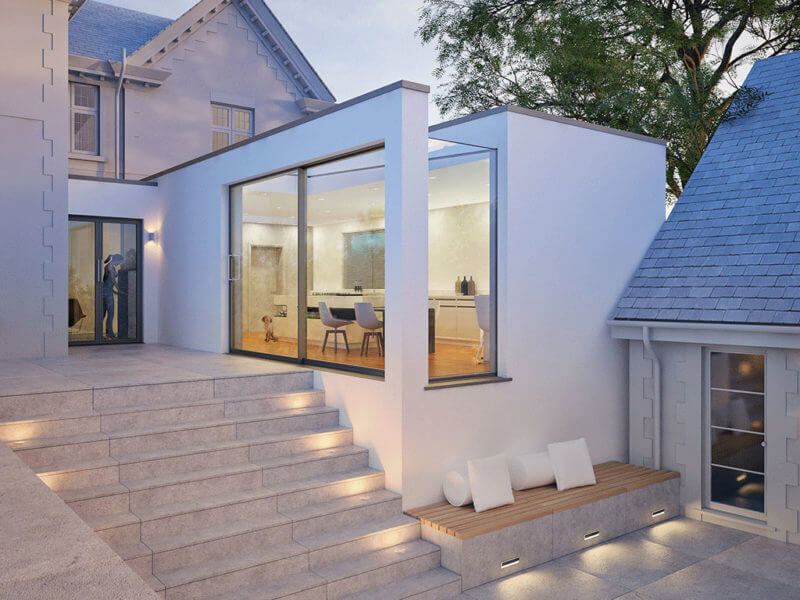 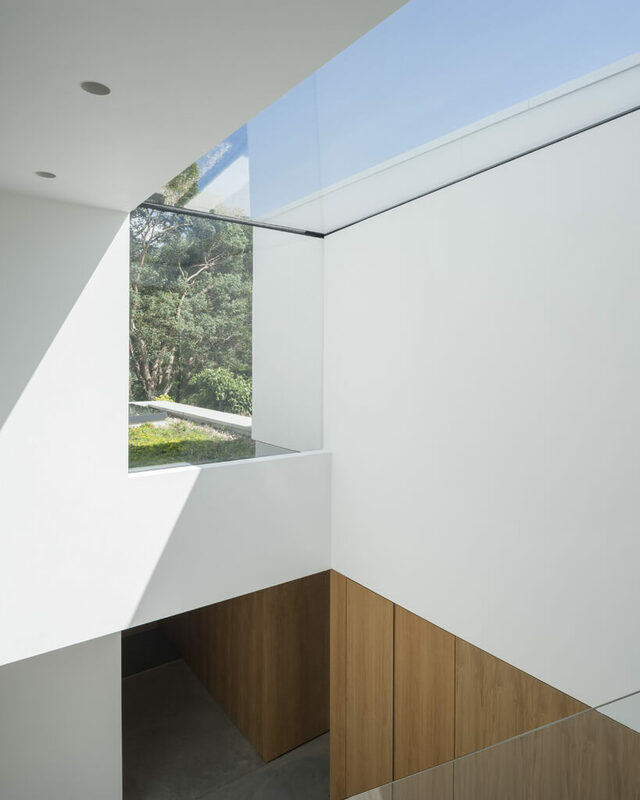 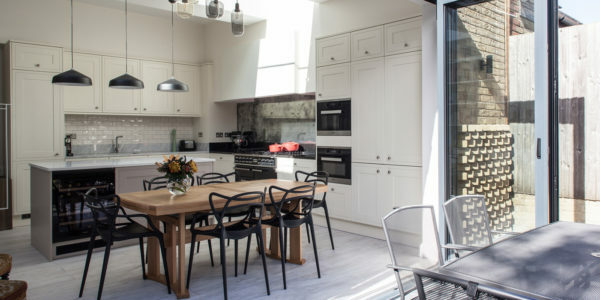 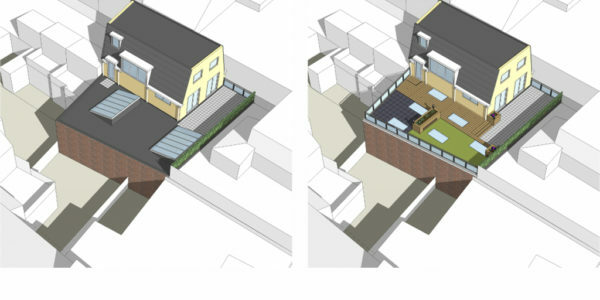 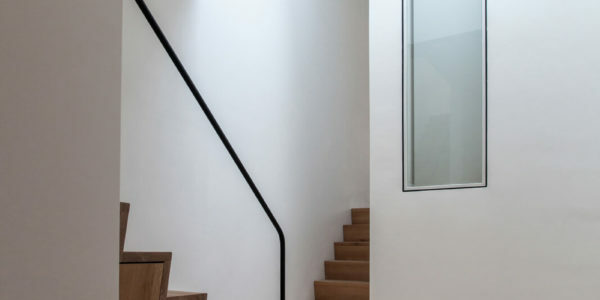 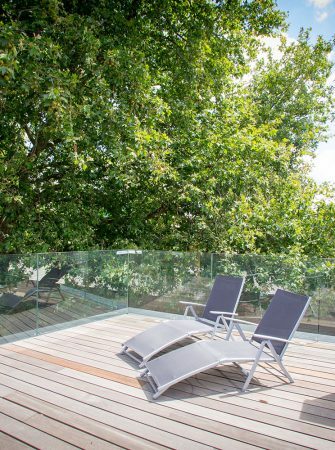 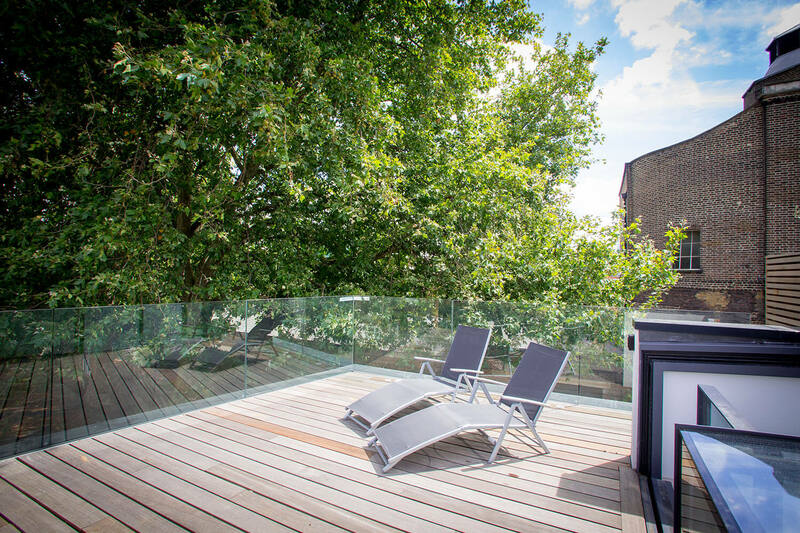 They were specified to allow direct access from the stairwell to the breath-taking outdoor space, whilst filling the stairwell below with natural daylight. 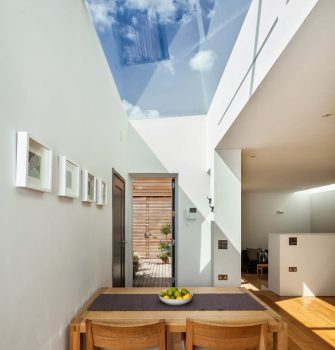 Light and air. 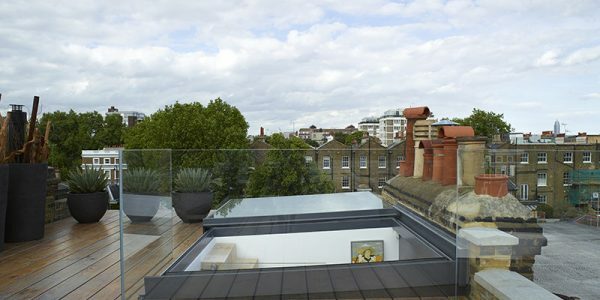 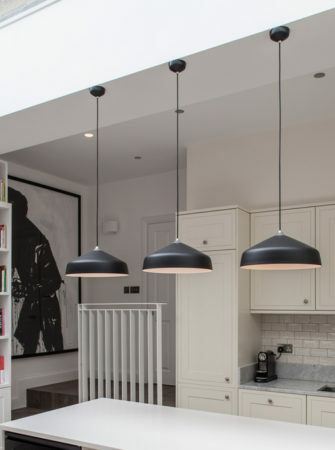 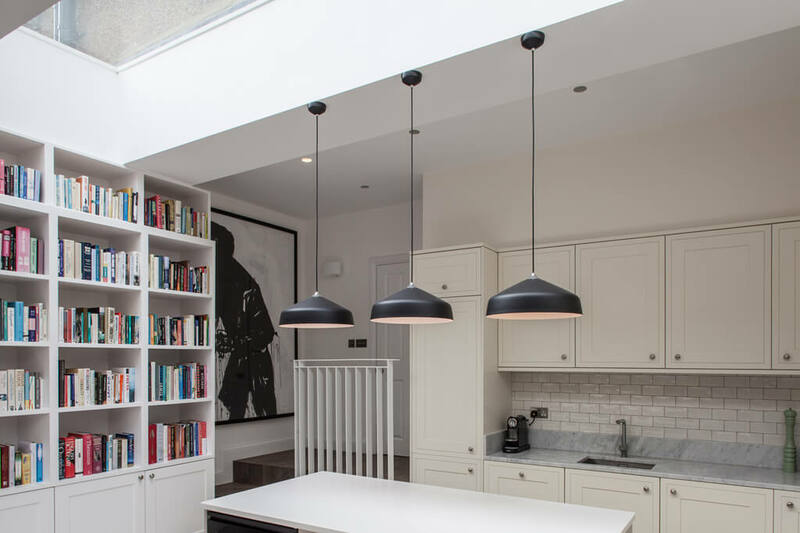 A multipart Flushglaze and a Sliding over Roof combined in this beautiful London home. 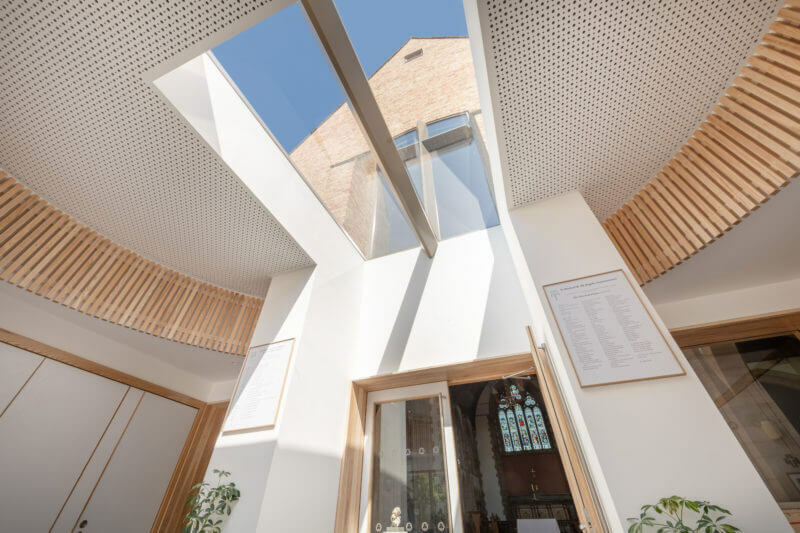 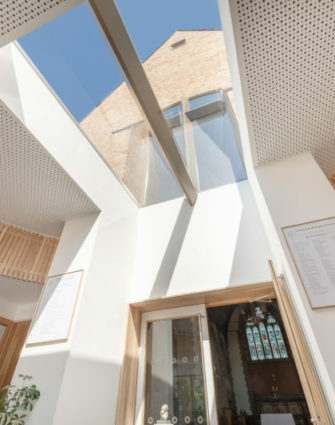 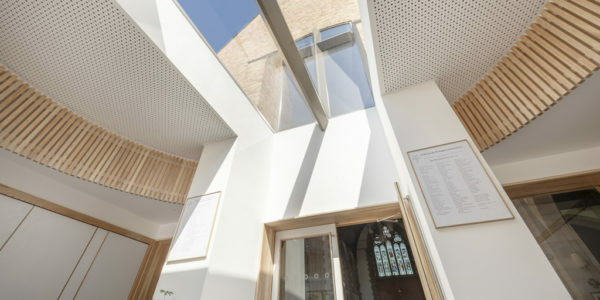 This new modular Flushglaze rooflight compliments the beauty of the church and provides a clear, frameless internal view of the new west gable window.